Chloe Bellerby from Harrogate in North Yorkshire will be walking 195 miles from Leeds to London in just 10 days in April 2018, writes RUTH FOX. 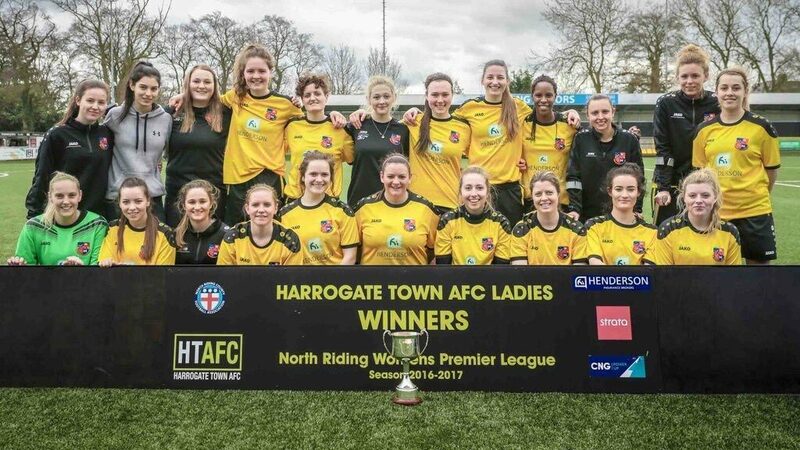 Harrogate Town LFC player Chloe will be aiming to raise £10,000 for Mind, the mental health charity which provides advice and support to empower anyone experiencing a mental health problem. I spoke with Chloe and her PE teacher, Ricky, to gauge more of an understanding into Chloe’s personal struggle and the challenge that awaits her. Chloe, 17, was diagnosed with depression around three years ago, from which an incredibly difficult battle ensued. The debilitating and exhausting nature of the mental illness left her unable to get out of bed frequently and she resorted to self harm on a daily basis. Despite seeking help from her GP and subsequent referral to CAMHS (Child and Adolescent Mental Health Service), an appointment couldn’t come soon enough. As is devastatingly common for many young people, it wasn’t until a suicide attempt that Chloe was admitted into hospital and received the care she needed at that time. Returning to school after such a challenging period was difficult. Chloe claims that “School didn’t know how to deal with it.” and often rang home regarding her understandably low attendance to lessons. However, PE teacher Ricky O’Sullivan took her under his wing and offered incredible support and guidance. Chloe genuinely feels as though Ricky saved her life, and helped her more than he will ever know. Mind is an important charity to Chloe as one of her close friends who used their services sadly lost her life to suicide recently. A cruel reminder of how devastating mental illness can be. 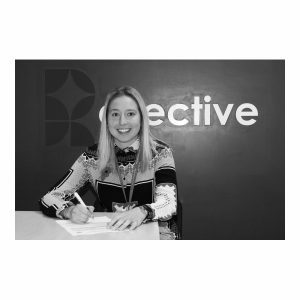 Chloe has chosen to embark on this impressive feat for her friend and feels that opening up and talking about her own experiences through doing this has lifted an enormous weight off her own shoulders. We’d like to wish Chloe the best of luck with this and congratulate her on the tremendous progress she’s made.